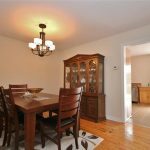 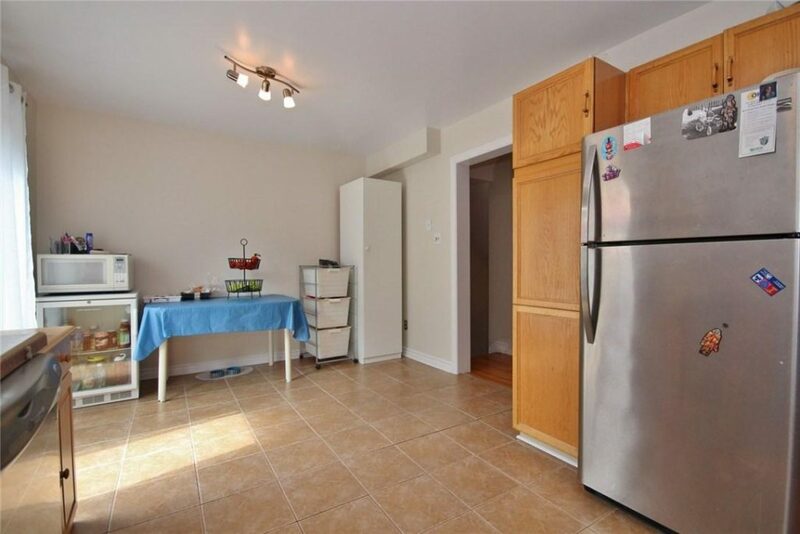 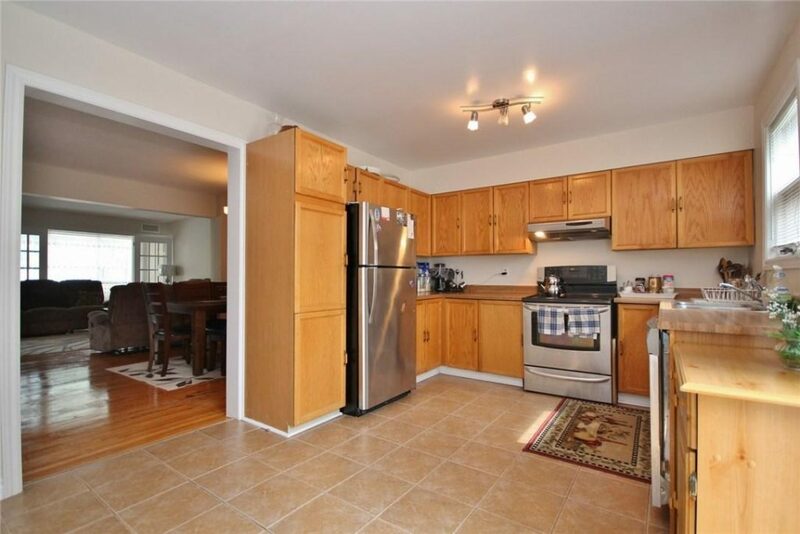 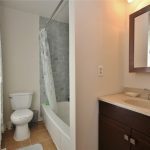 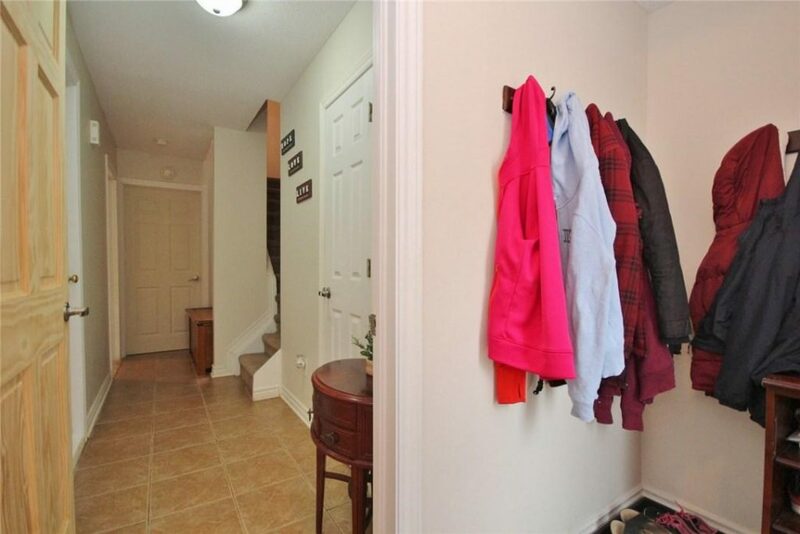 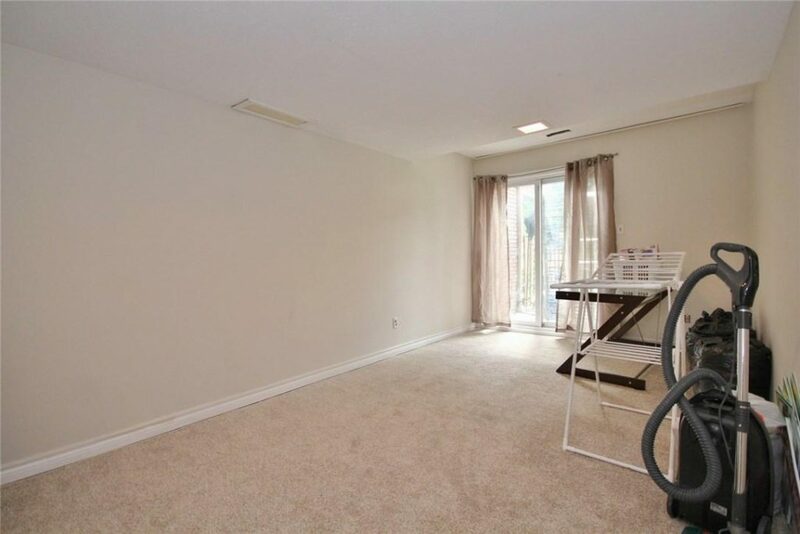 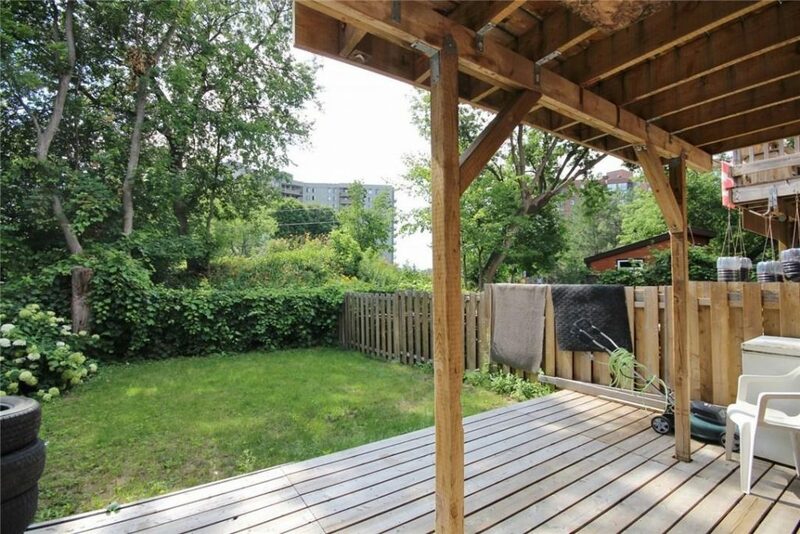 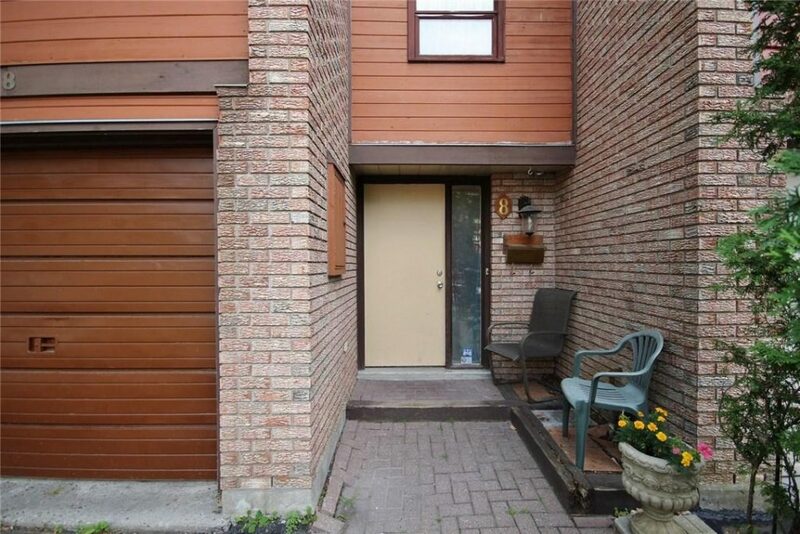 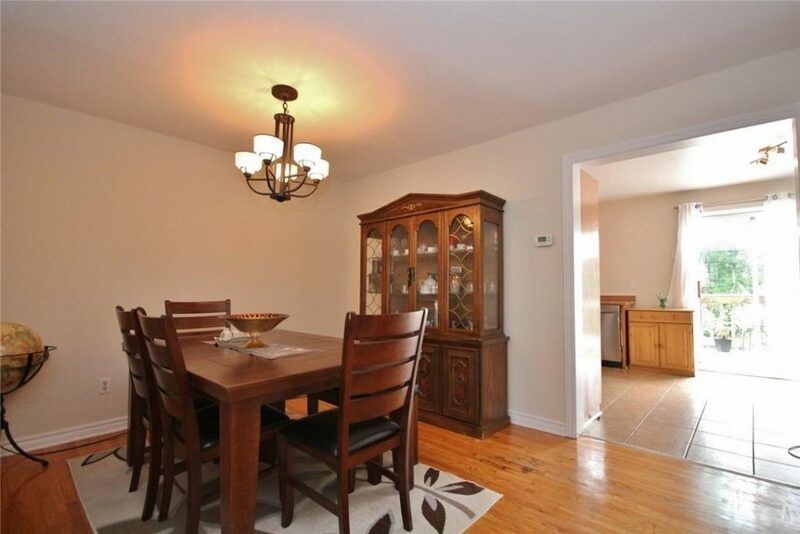 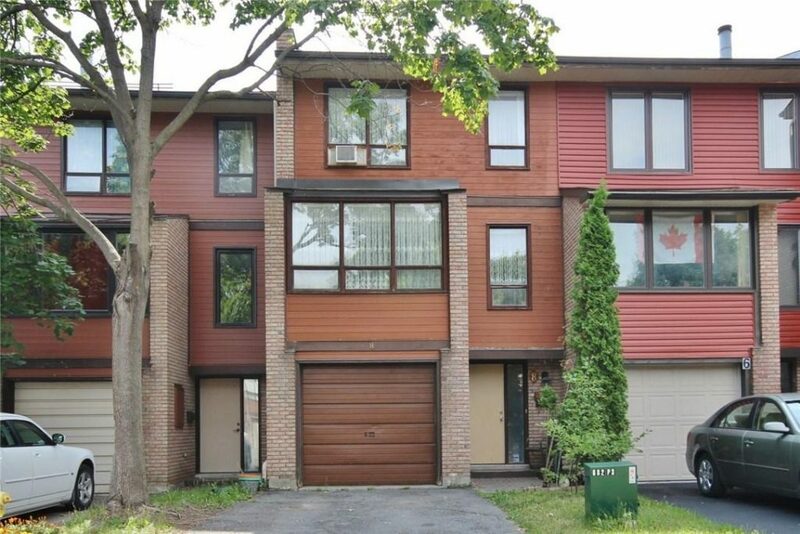 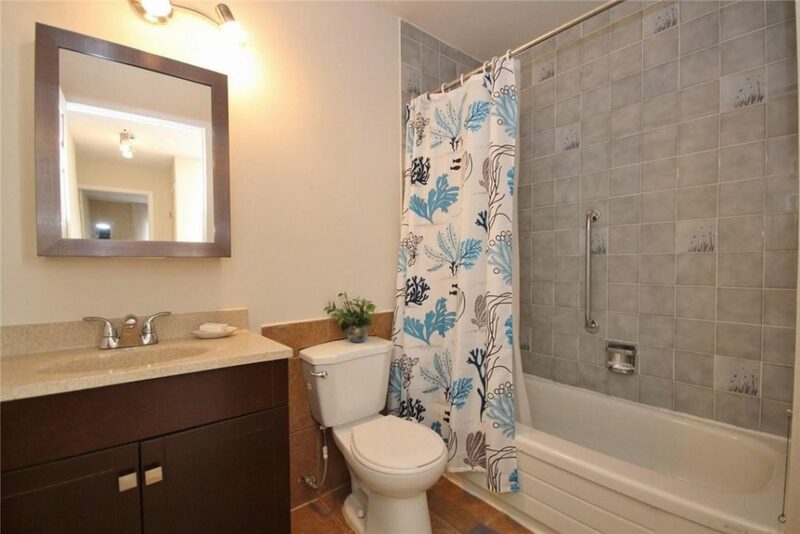 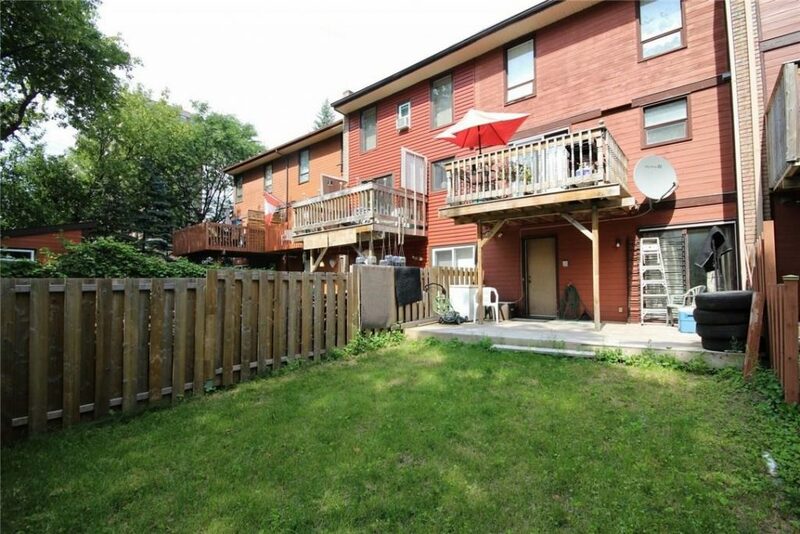 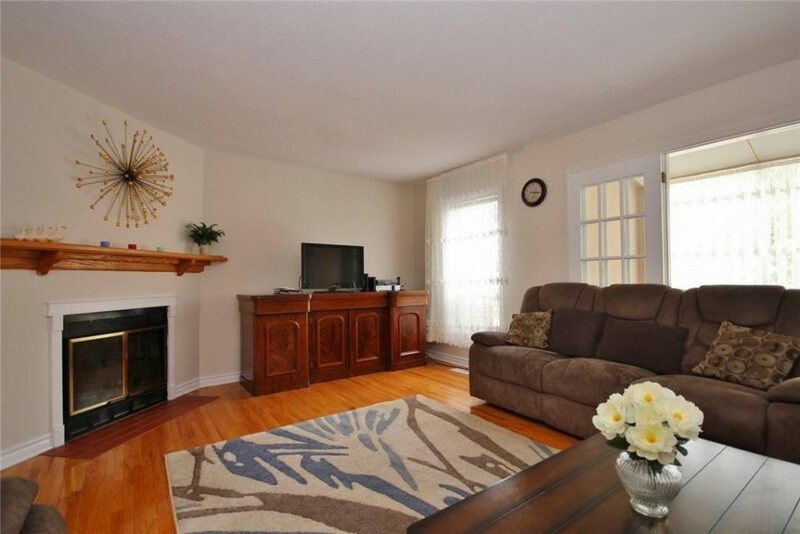 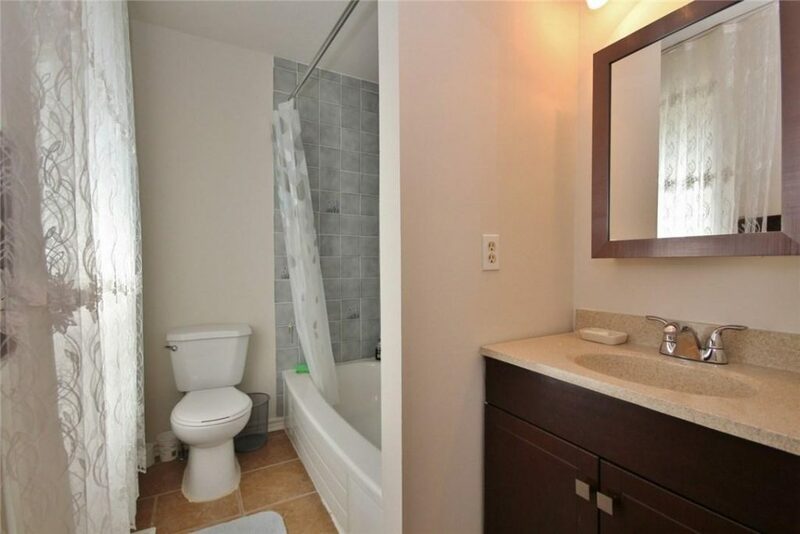 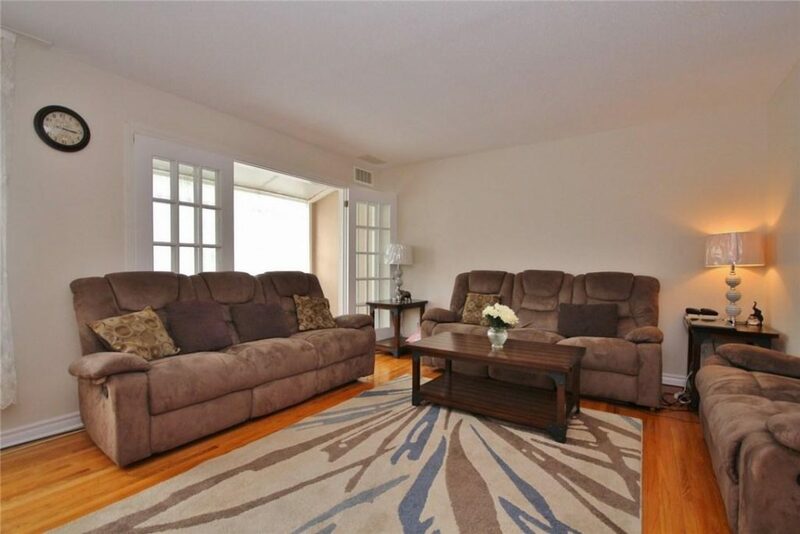 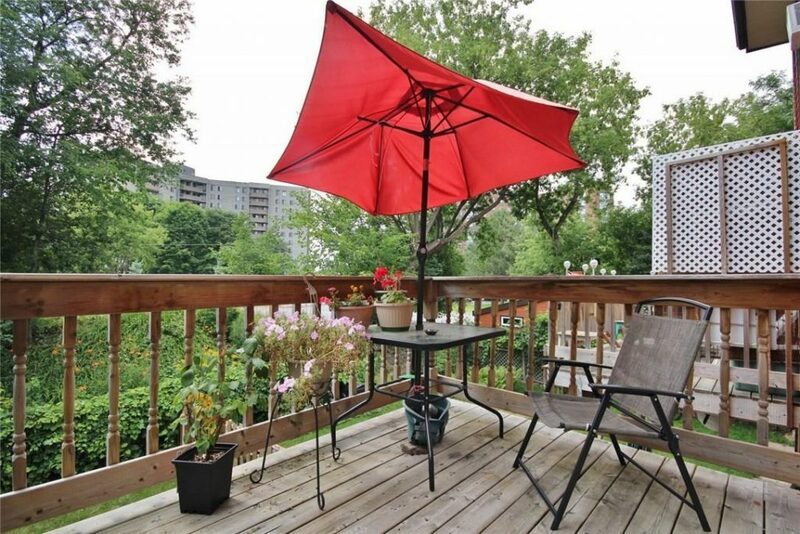 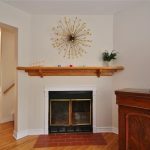 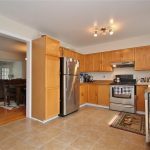 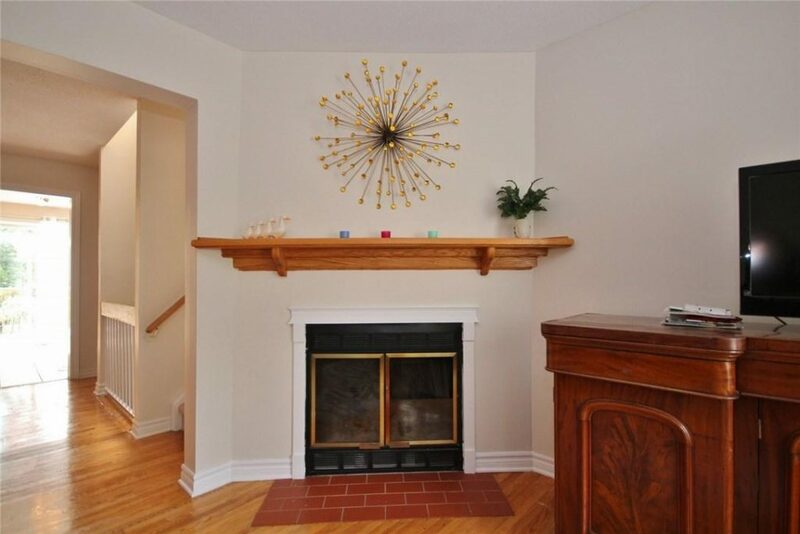 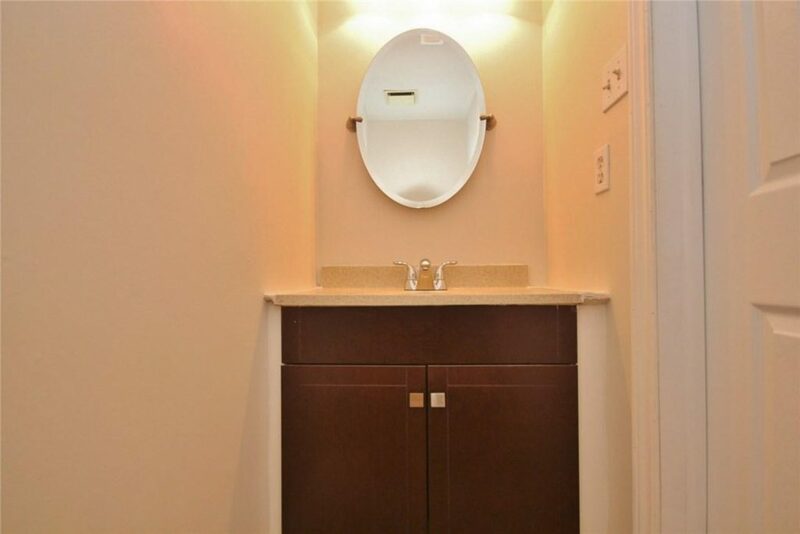 3 Bedroom, 3 Bath Freehold Townhouse in super location off Richmond Rd near Carling Av. 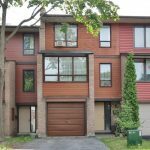 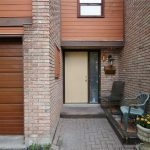 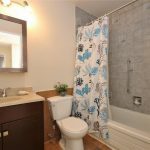 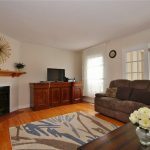 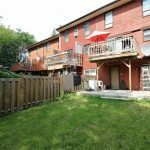 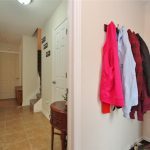 This attractive three storey model has an attached garage on the main level as well as convenient powder room, family room with walk-out and laundry area. 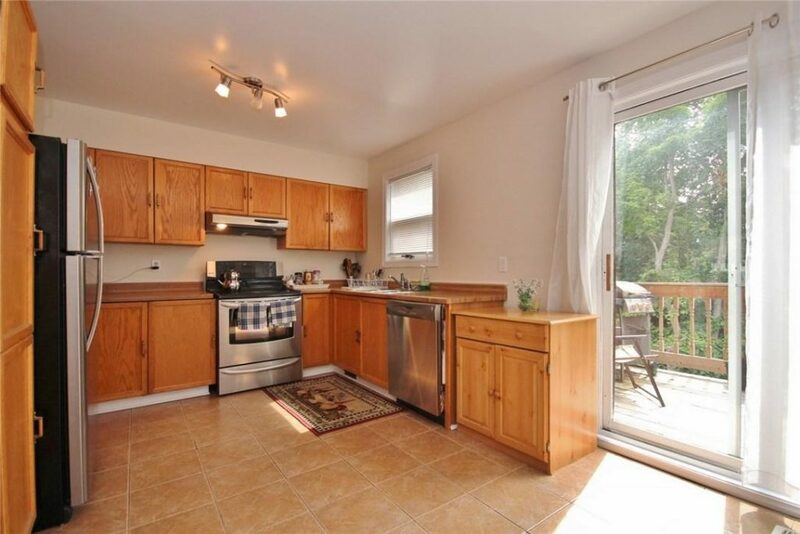 Large windows throughout create bright, sunny living spaces. 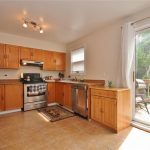 The main living level has a huge kitchen eating area, large living and dining rooms and small sunroom off the living room. 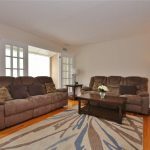 Hardwood flooring in living areas. 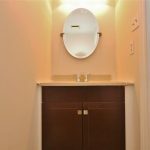 Ceramic flooring in Kitchen & baths. 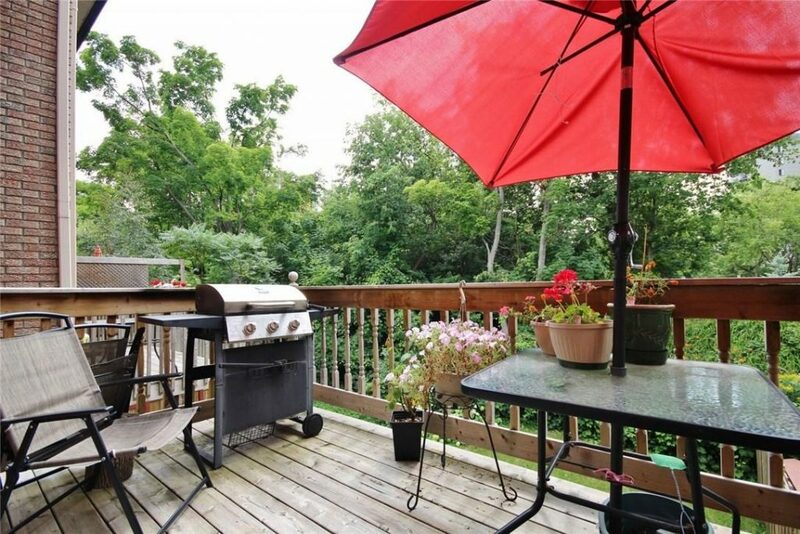 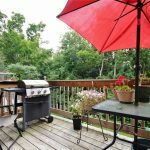 Beautiful Deck off the kitchen area. 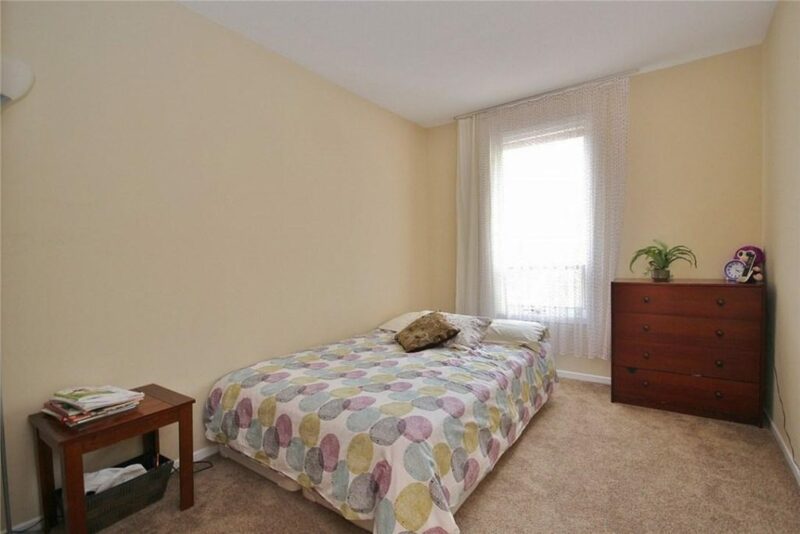 The bedrooms and bathrooms are spacious with newer carpets on the next level. 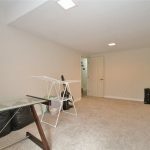 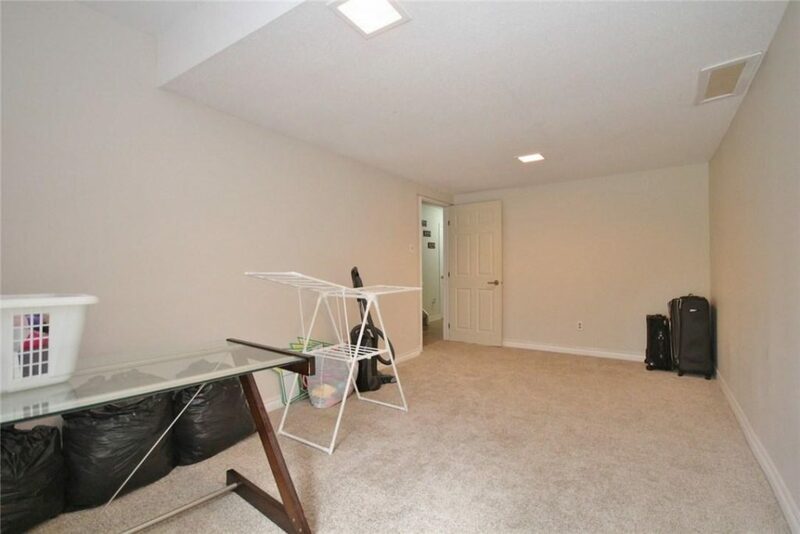 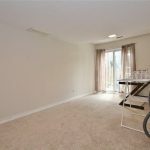 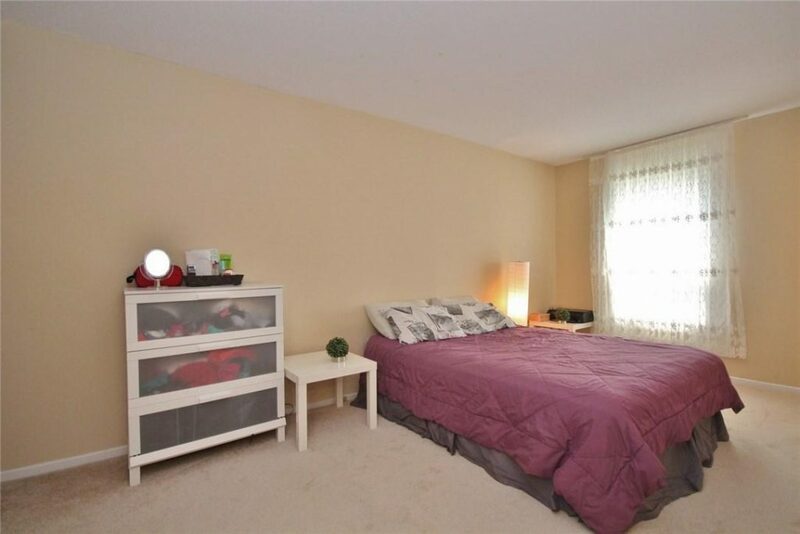 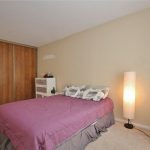 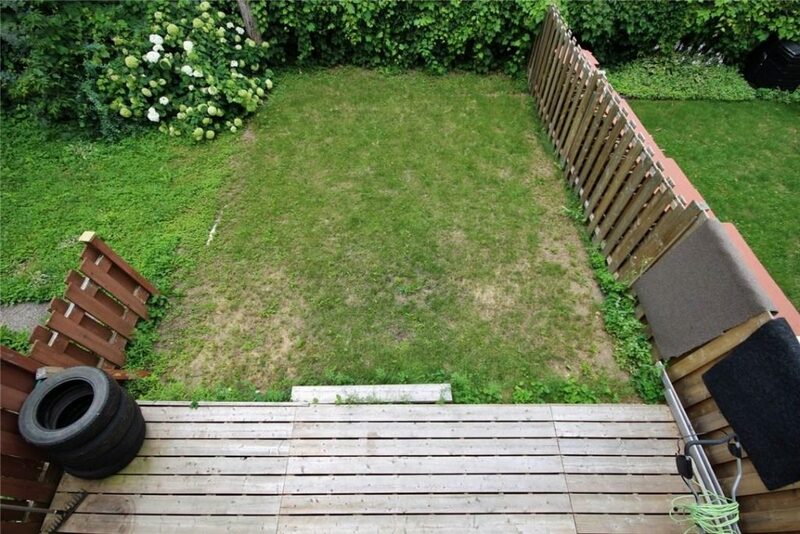 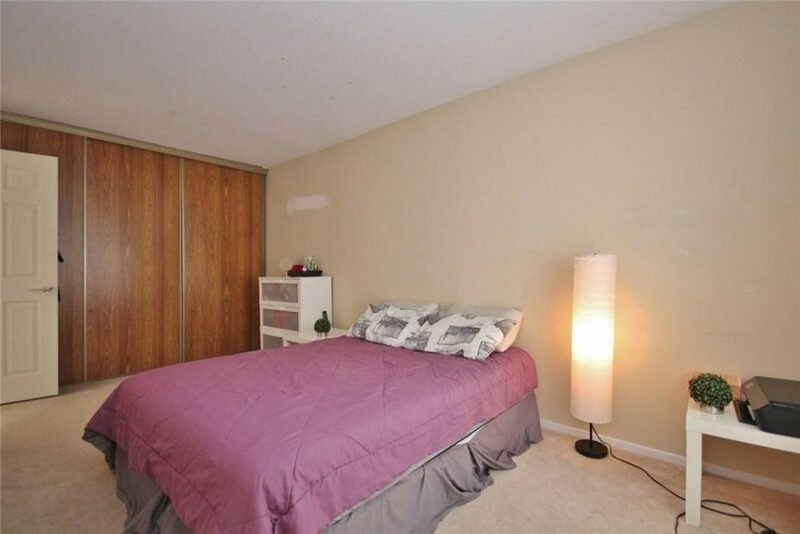 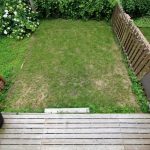 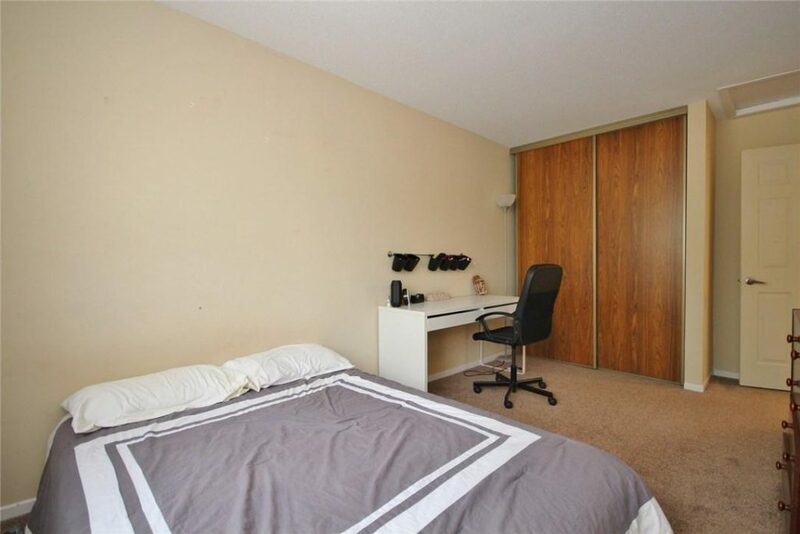 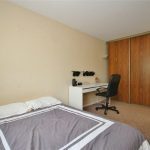 The Seller is prepared to change the carpet on the bedroom level at the buyers request. 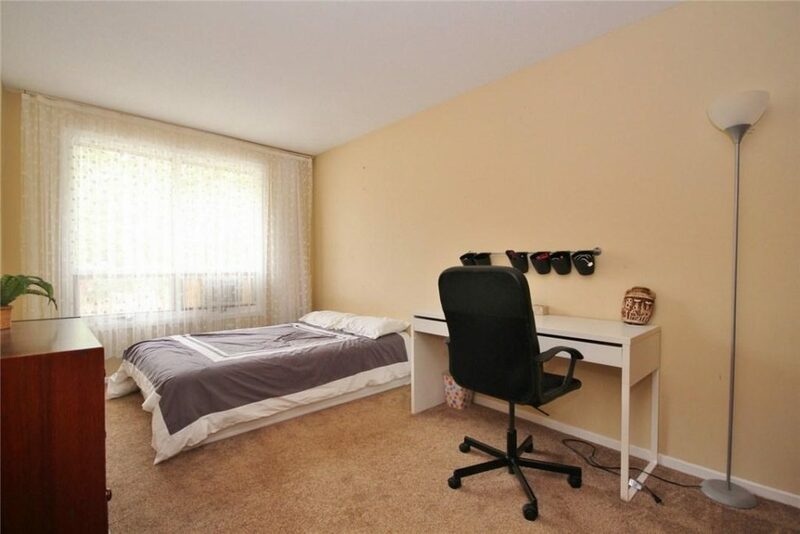 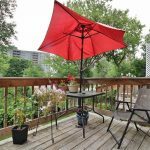 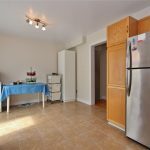 Close to the new DND offices and very convenient to public transportation for university or downtown.